This entry was posted on Monday, May 2nd, 2011 at 12:08 am and is filed under Posts. You can follow any responses to this entry through the RSS 2.0 feed. You can leave a response, or trackback from your own site. I think if you look at “creativity” as the ability to “create”, rather than an artistic definition (which is the main stream understanding) your discussion makes more sense. 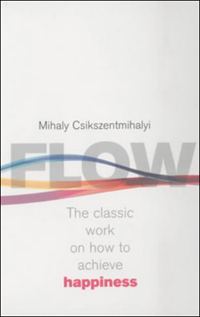 Creative flow comes when there is understanding of the environment in which you are working (including the boundaries from which you start) and the ability to “flow” over those environmental boundaries. I think of it as the levies along many rivers in the US. 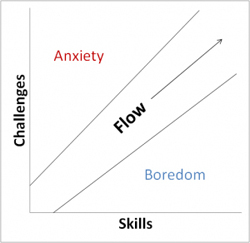 When there is a dearth of ideas, the flow goes in one direction. But as complexity sets in the ideas overflow their levies. 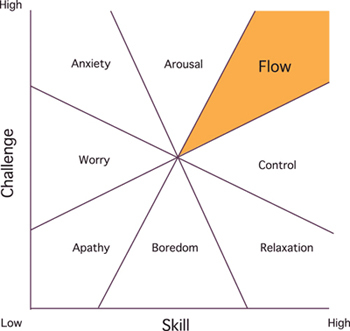 We as human beings like to have structure, so professions, places of learning, researchers, break a levy so the flow goes towards a certain area. Currently, in the US, that is in the area of STEM. While there might be good ideas outside of STEM, the resources are allowing the STEM ideas to flow in a certain direction.